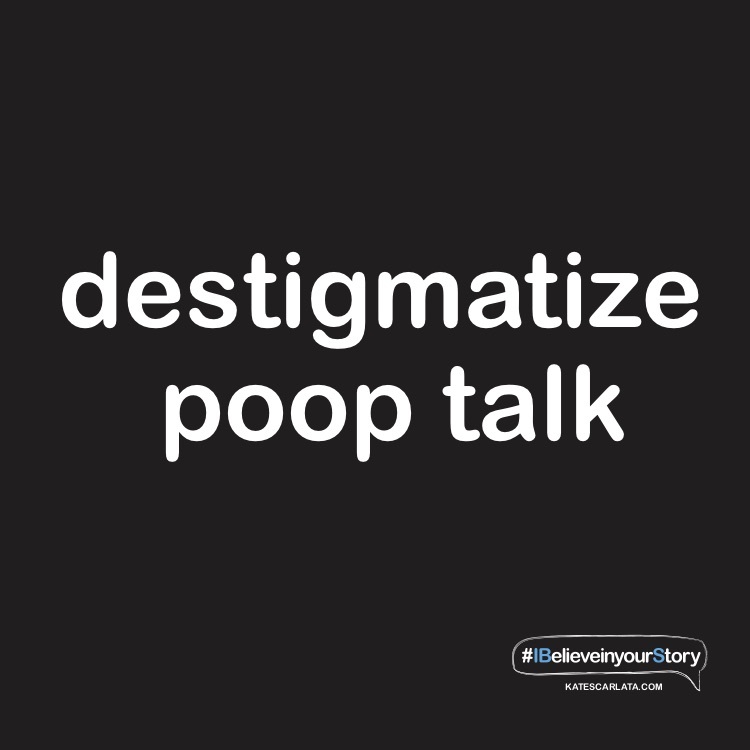 Sharing your stories will help raise awareness of IBS and SIBO. Telling your story can be healing AS WELL AS POSITIVELY impact others. Many people that suffer with GI symptoms often feel unheard and suffer in silence. 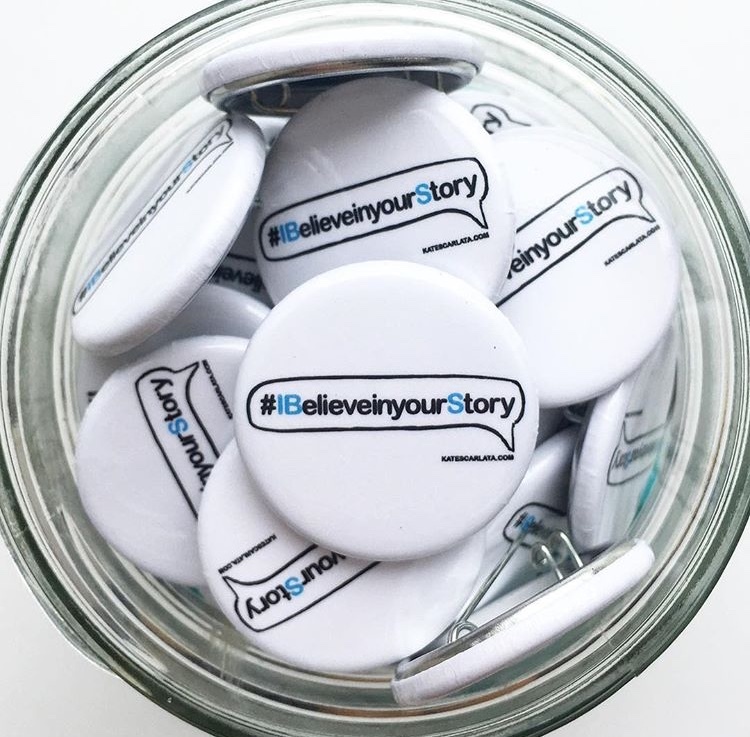 You can share your story in many ways via social media. Not sure what to post? Here are a few ideas. Choose one of the following messages or TELL your own story. Post to Facebook, Instagram, or Twitter! If you prefer, you can EMAIL OR mail your story to my team. we want to share your story (with your permission, of course).